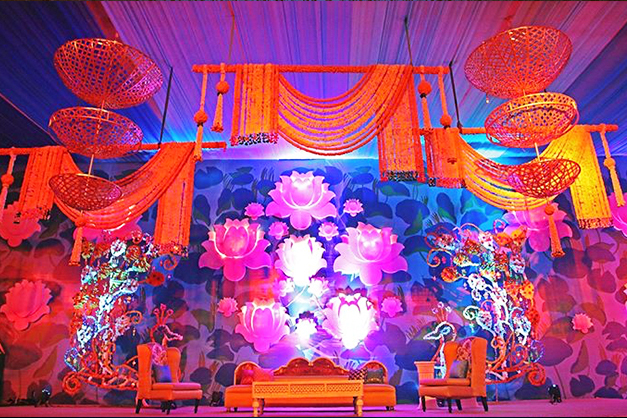 Latest Trends that are Stealing the Show this Wedding Season! 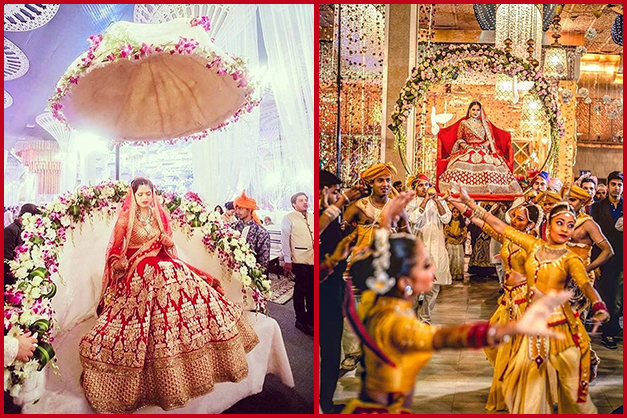 No doubt, Bridal entries are meant to leave an impact! 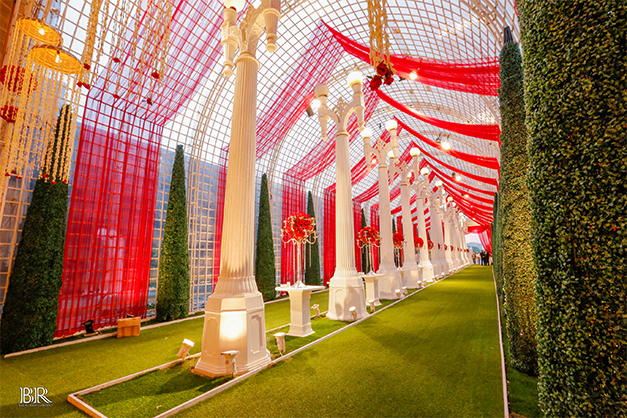 Nowadays, brides are getting extremely creative with their entry into the venue. 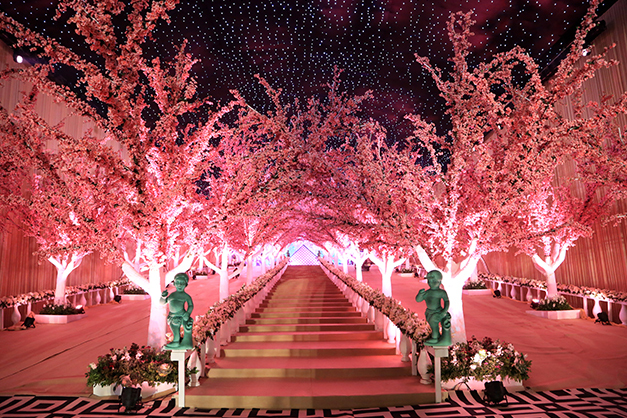 They make sure everyone not just notices, but even remembers their bridal entry. Above is a glimpse of some royal entries. The wedding, engagement or reception cakes have got onto a whole new level. 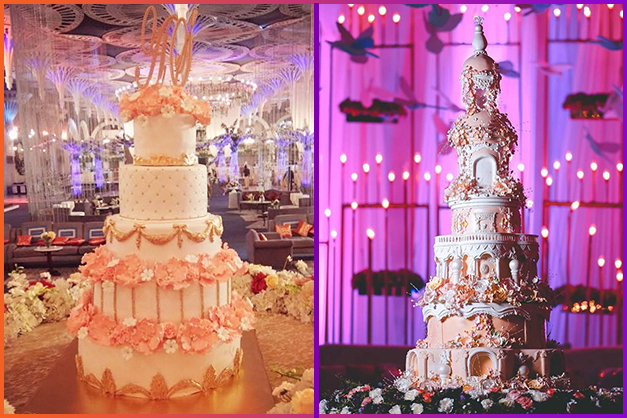 The cakes trending right now are embellished and are designed as per the theme of the event. 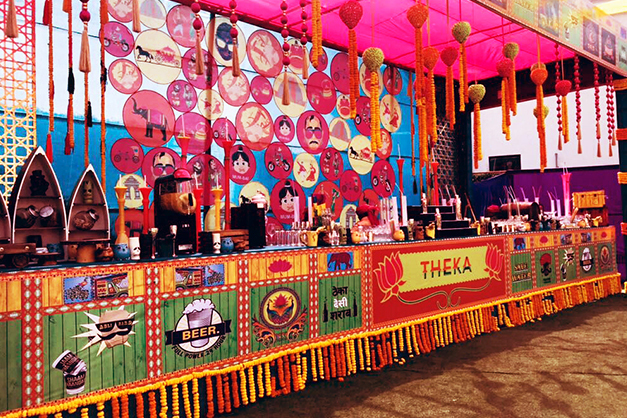 Bar setups are huge this season for their ability to be a party-starter. They are indeed the most crowded part of the wedding venue. 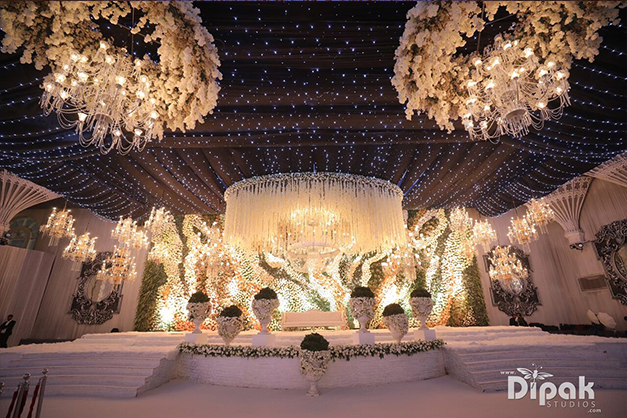 Therefore, wedding planners are coming up with new, unique as well as quirky ideas for designing the bar setups. 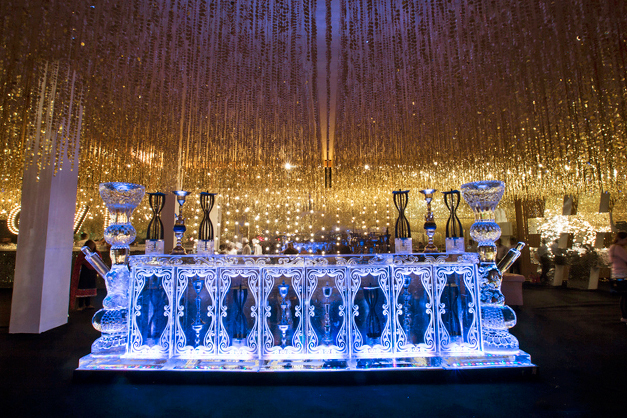 Above are some amazing examples of trending bar setups.